Conspiracy theorists have long insisted that Elvis Presley is still alive and faked his own death in 1977 to escape the pressures of fame. And now they claim that a new picture taken at the singer’s Graceland home shows he is still living and even visited his old house on his 82nd birthday last week. 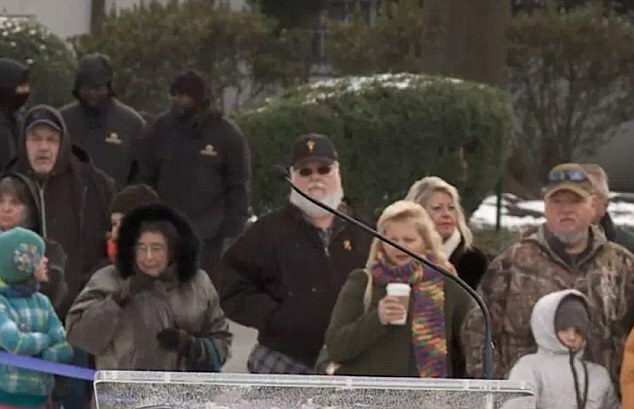 The images show a large man with white hair and a white beard standing among the crowd as a cake-cutting ceremony took place last Sunday on the front lawn of Graceland. Some fans claim that the bearded man is the spitting image of what the star would have looked like as an older man. He is wearing a dark jacket, a black baseball cap as well as sunglasses and watches on as the birthday celebrations take place at the home in Memphis, Tennessee. 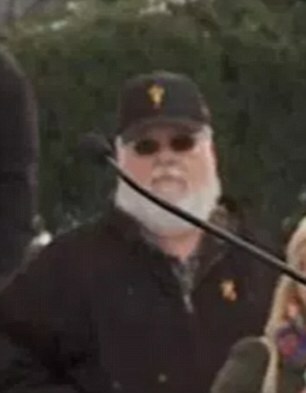 And since being posted onto the Facebook page Elvis Presley is Alive, some fans are convinced the man in the picture is the spitting image of what the star would have looked like as an older man. They also point to the three security men in the back of the picture claiming it proves they were trying to guard the music icon. One fan wrote on the page: ‘I did notice that man at a few points during the video and wondered if it was him. However, others on the page were also convinced the man in the picture is Jesse Garon Presley, the twin who was stillborn 30 minutes before Elvis. But equally, there was a lot of skepticism, pointing out the man’s facial features do not resemble the rock ‘n’ roll legend. 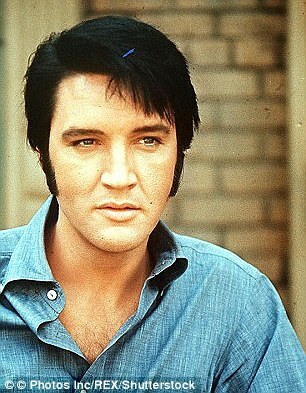 Elvis died on August 16, 1977, at the age of just 42. 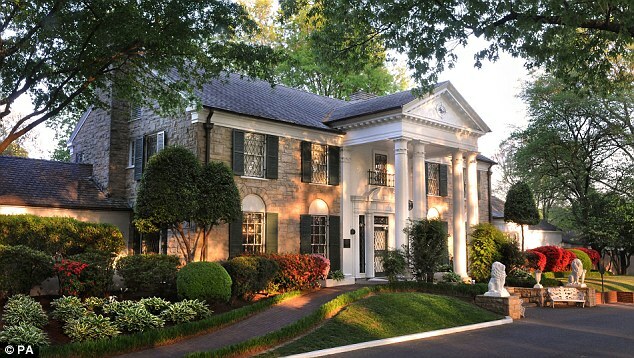 His body was found in the bathroom at Graceland and the cause of death was a heart attack. 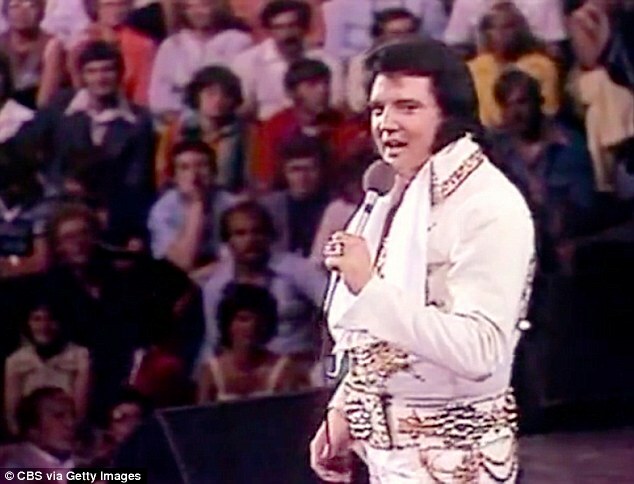 Some say the heart attack was brought on by a drug overdose and that Elvis had copious amounts of barbiturates in his system. GOVERNMENTS ANNOUNCE: WE ARE NOT ALONE IN THE UNIVERSE. GET READY! DID HE JUST CAPTURE AN ANGEL FLYING UP TO HEAVEN?